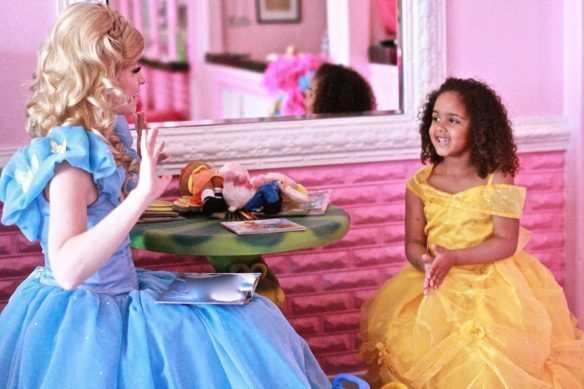 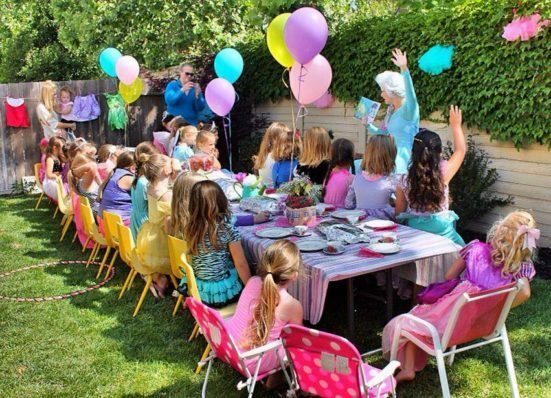 The Perfect Princess Party Package for a Large Birthday Party! 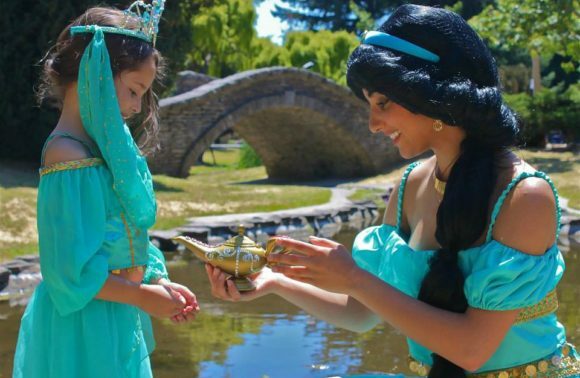 You have plenty of opportunity to catch each magical memory with a photograph! 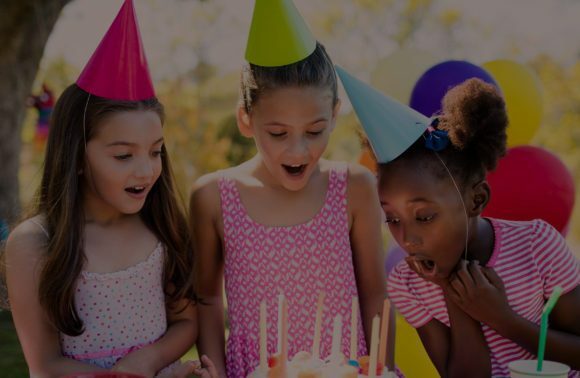 2 hours of Amazing Fun for up to 25 Children.